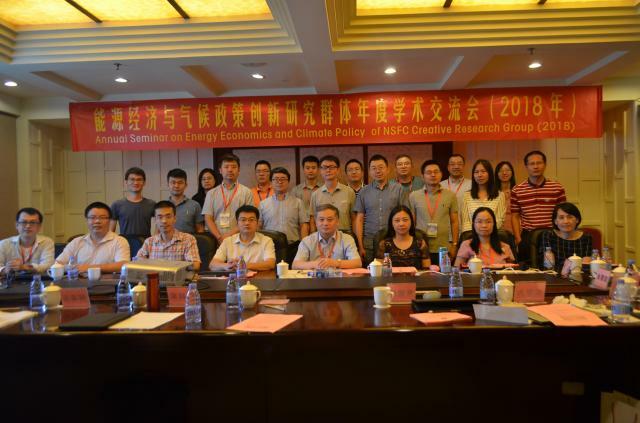 On July 25-27, 2018, the Center for Energy & Environmental Policy Research, BIT organized and held the annual seminar on energy economics and climate policy of NSFC creative research group and the 1st workshop on China green low carbon development transformation management. Professor Wei Yiming, the group's academic leader, reviewed the research fruits achieved by the creative research group in the past year, and delivered an academic report on integrated assessment of INDCs under SSPs based on C3IAM. Eighteen key members including Professor Wang Zhaohua, Professor Tang Baojun, Professor Liao Hua, Professor Liang Qiaomei, Professor Zhang Xiang and other members, as well as some experts from other universities, gave informative reports about the latest research results involving energy, environment and climate respectively and discusses with attendees. The participating experts of other universities are from Hunan University, University of Science and Technology Beijing, Hefei University of Technology, Jinan University, China University of Mining and Technology (Beijing), and China University of Geosciences (Wuhan), respectively. The creative research group hits the targets of both academic communication and performance appraisal management through conclusions and communications on the work in the past year, and the full communication between scholars inside and outside BIT has opened up ideas for the research of the creative research group. During the meeting, Professor Wei deeply discussed with attendees in terms of frontier research, introduction and nurture of talents, think tank construction, coordination between personal and collective work, publicity and social impact of research achievements, hosting major academic events, and cooperation with government and business. The seminar received strong support from the College of Management of Shenzhen University. Professor Li Li, Secretary of the Party Committee of this college, attended the seminar and delivered a speech. 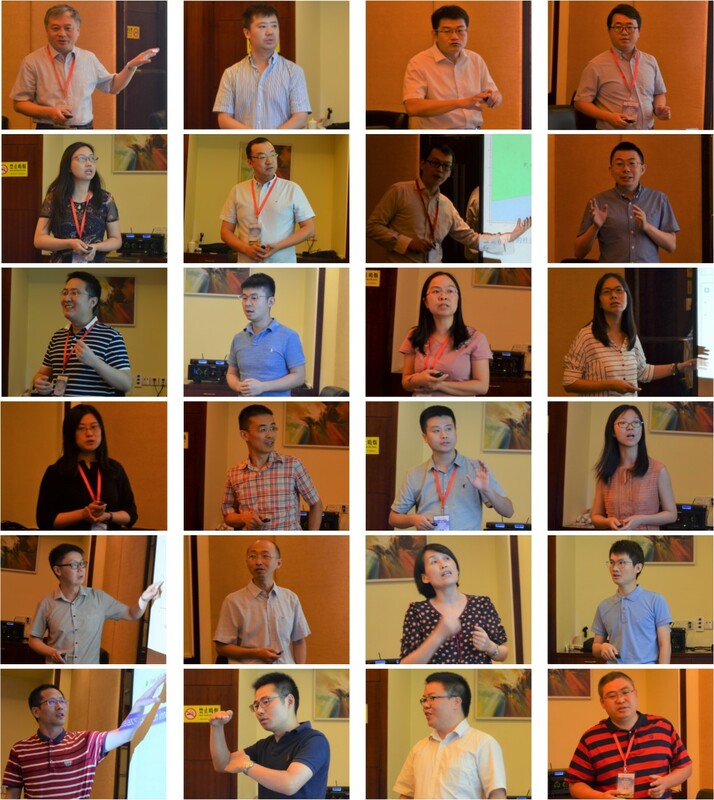 Dr. Qin Quande, Dr. Chu Xianghua and related staff participated in the organization of the seminar. Professor Wei expressed his gratitude on behalf of the group, and expressed his views on the scientific cooperation and the future development of this seminar.